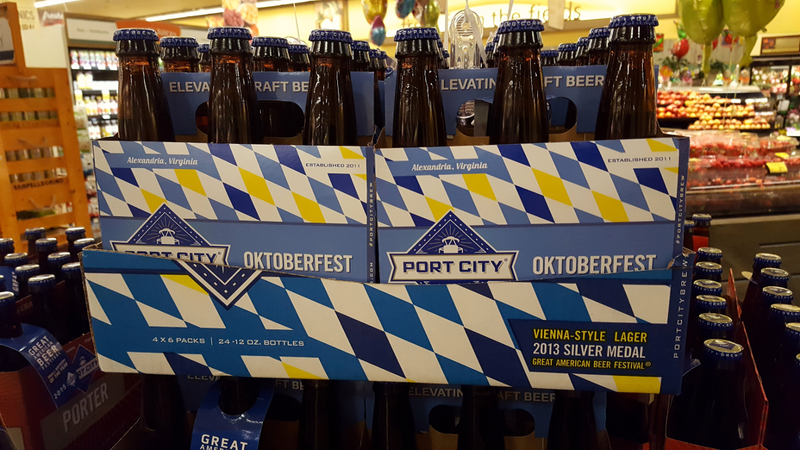 Tag: Port City Brewing Co.
Washington, D.C./Northern Virginia oktoberfests, local lagers and places to enjoy beer outside in the early fall. 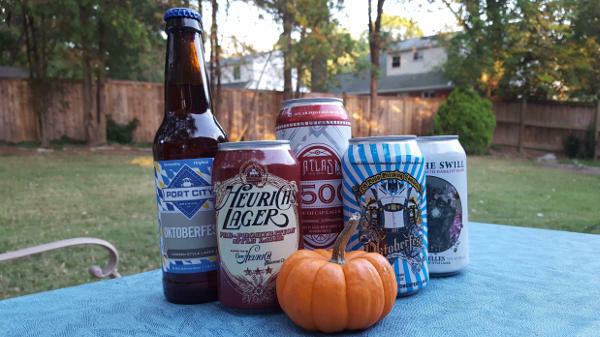 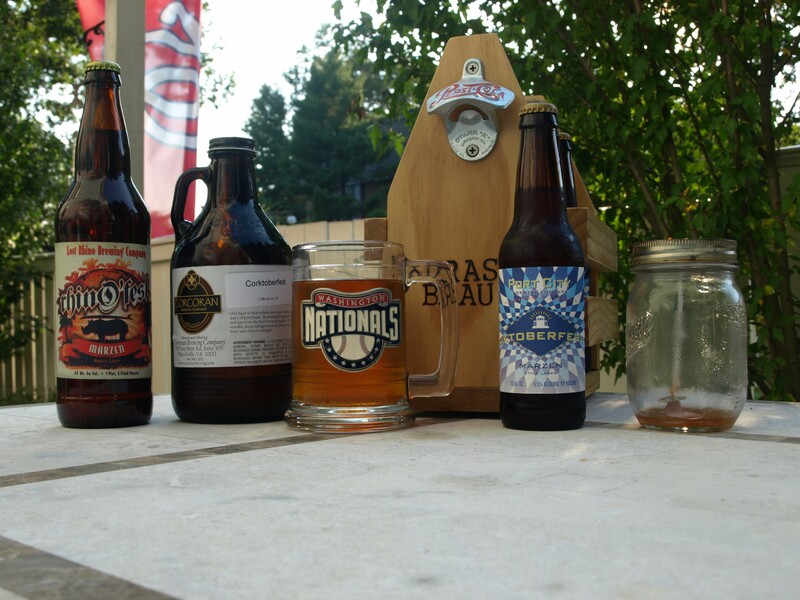 D.C./Northern Virginia craft beer update as Oktoberfest approaches. 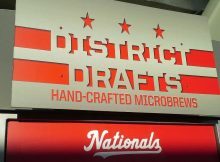 Bicycling and beer, what's on tap at pro stadiums and Devils Backbone joining AmBev.